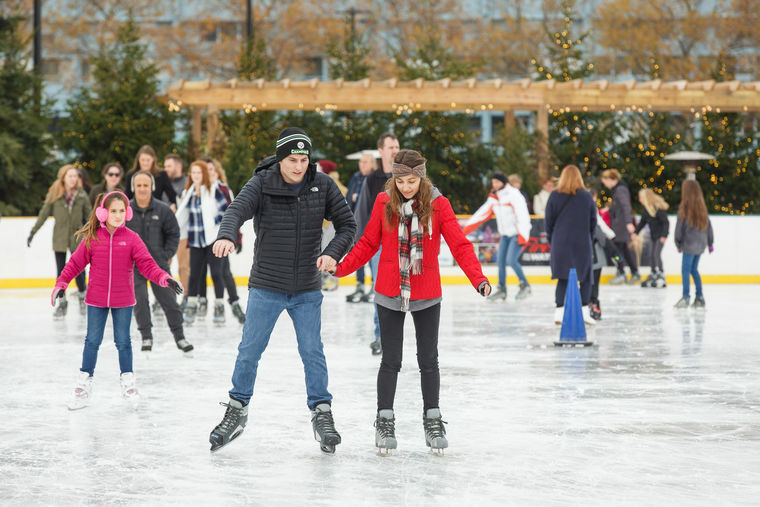 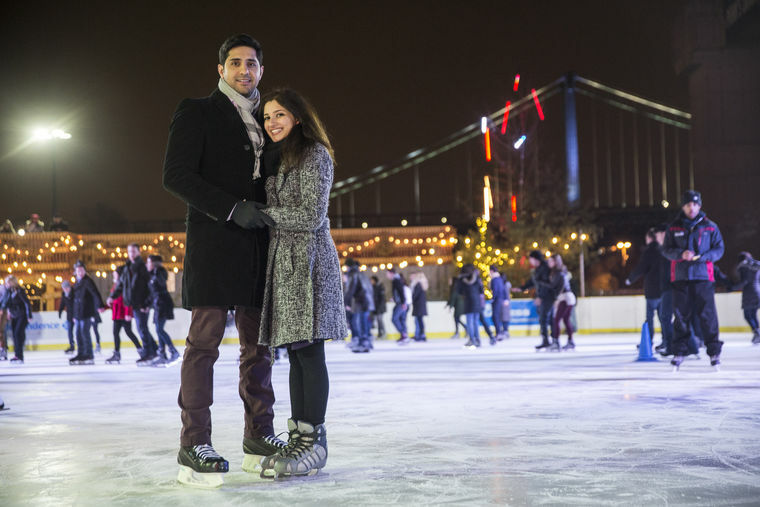 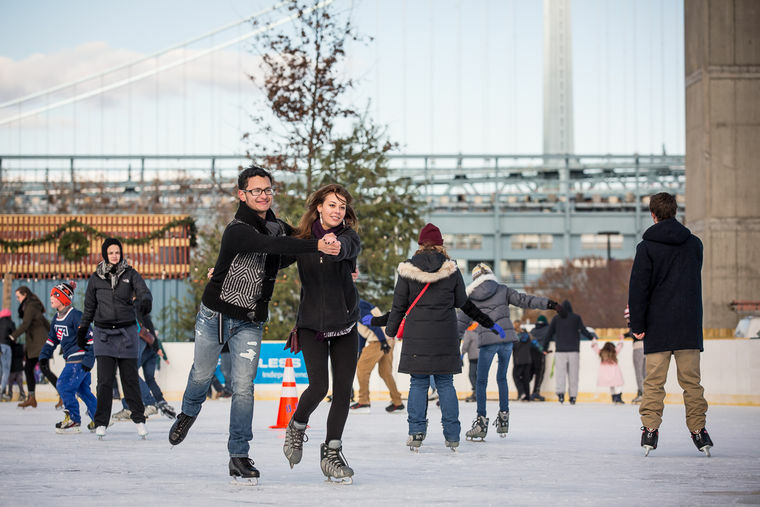 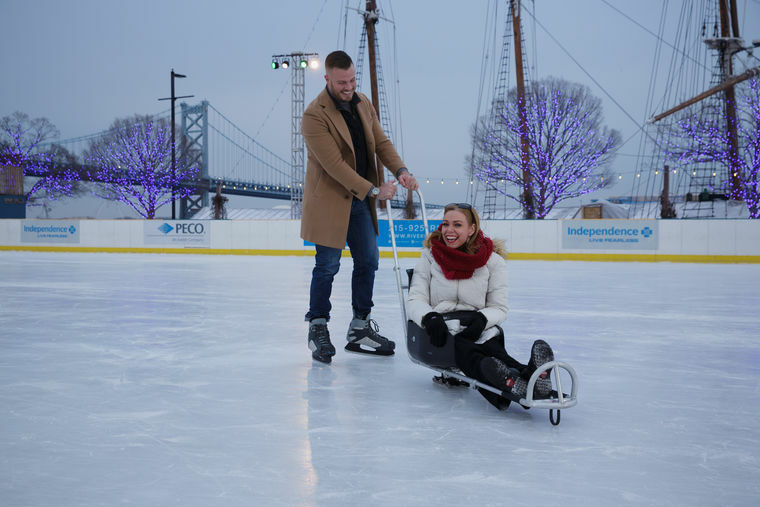 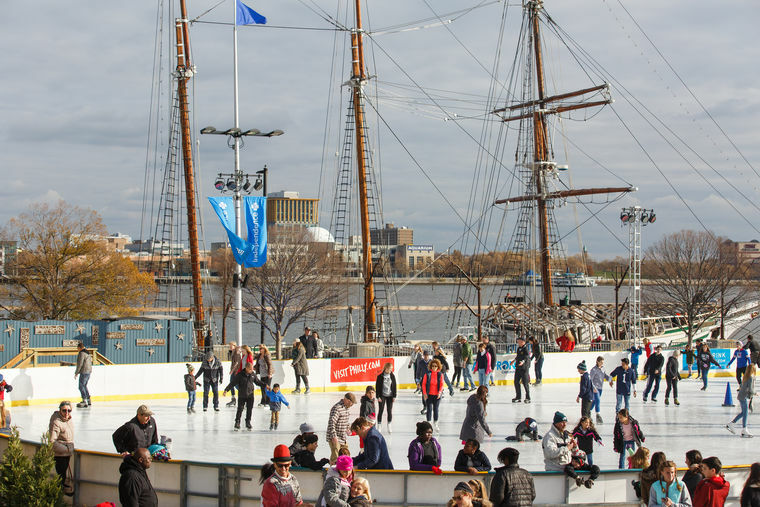 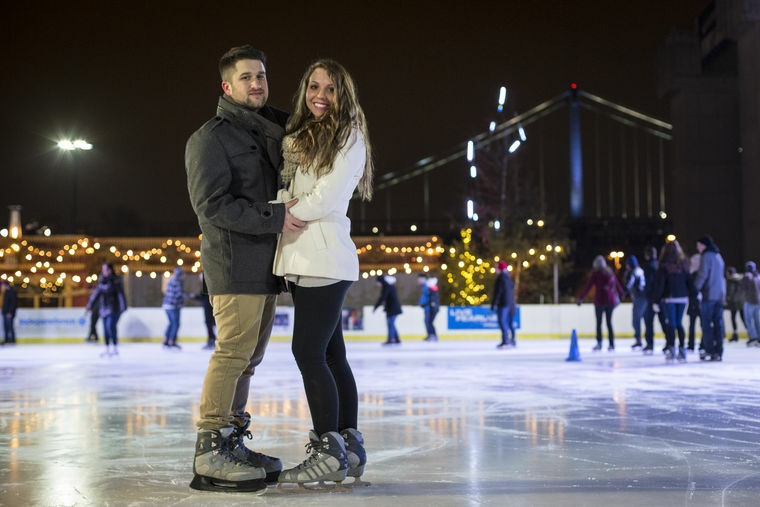 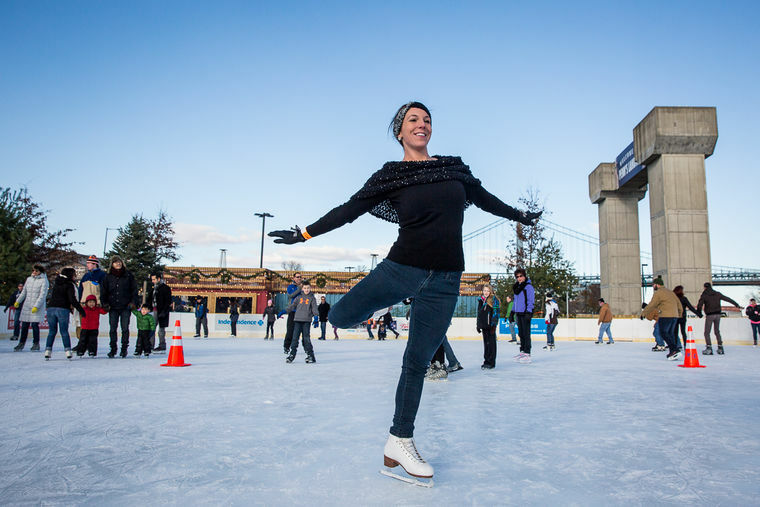 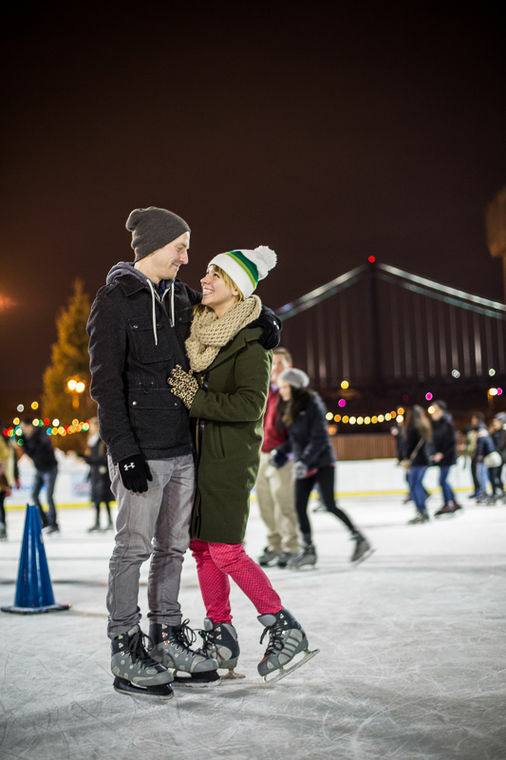 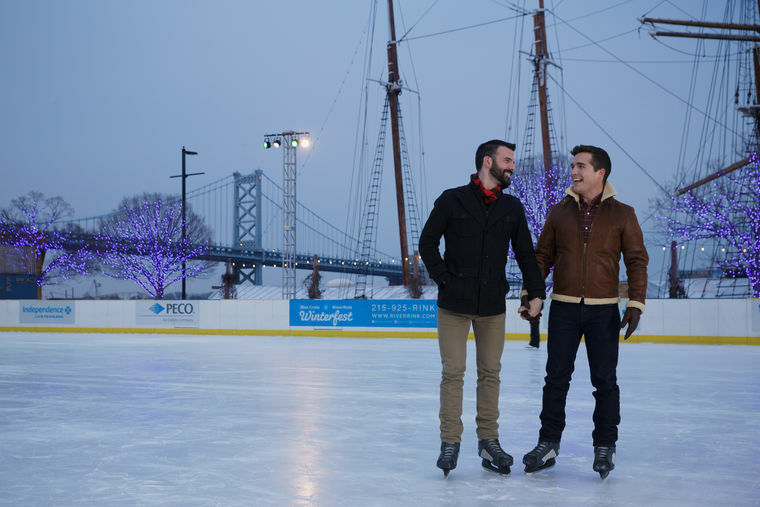 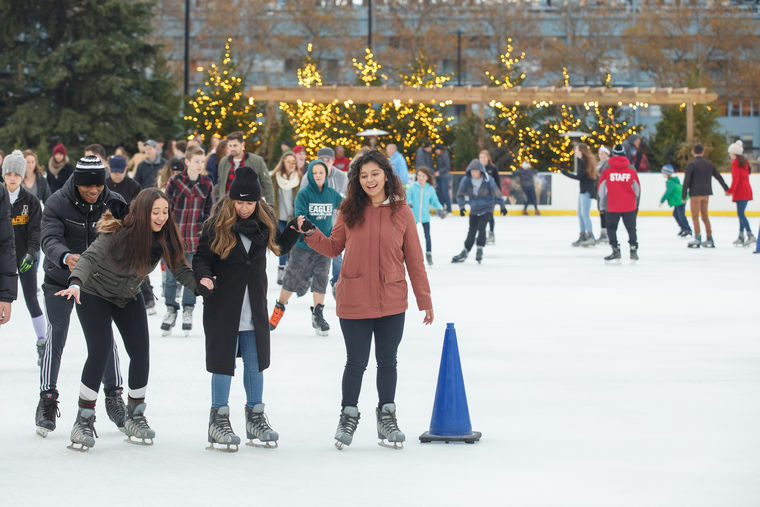 Ice skating at Blue Cross RiverRink is the perfect date activity. 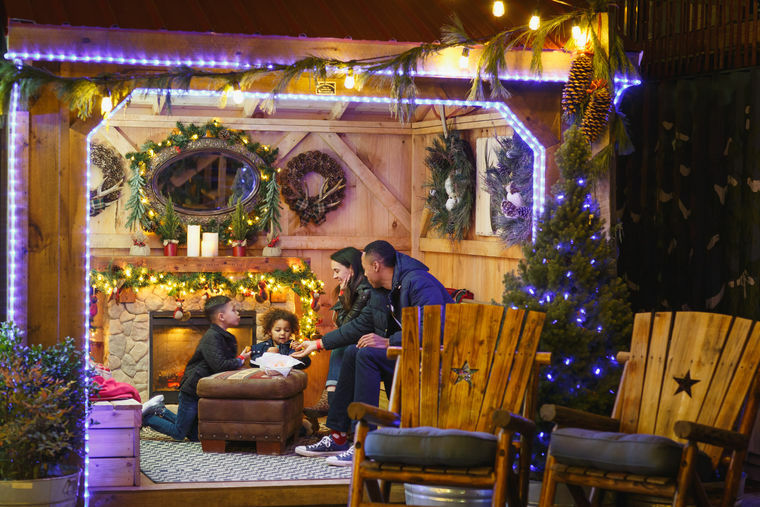 Enjoy skating, and then sit and warm up in the rocking chairs or by a fire pit. 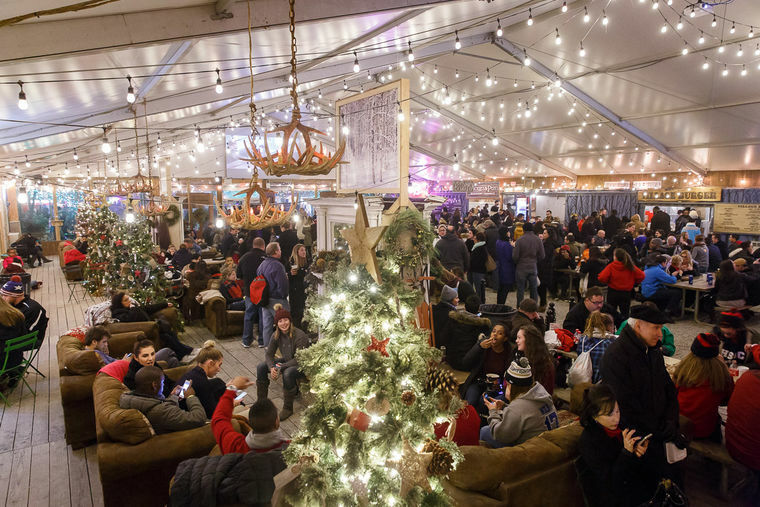 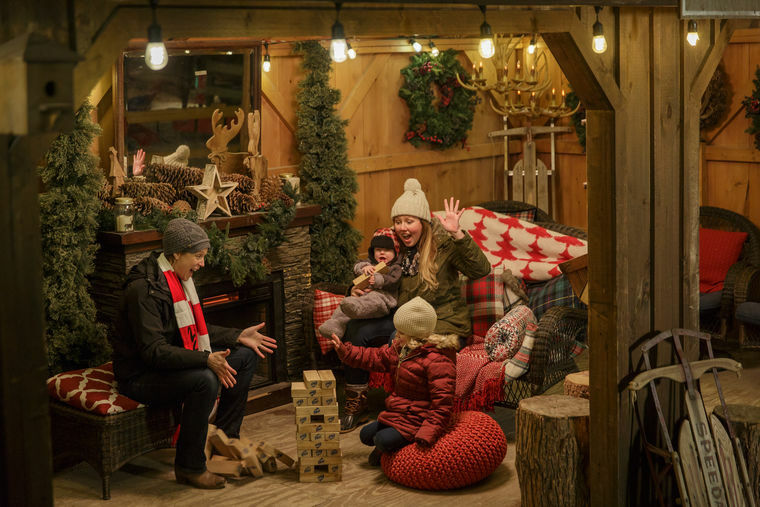 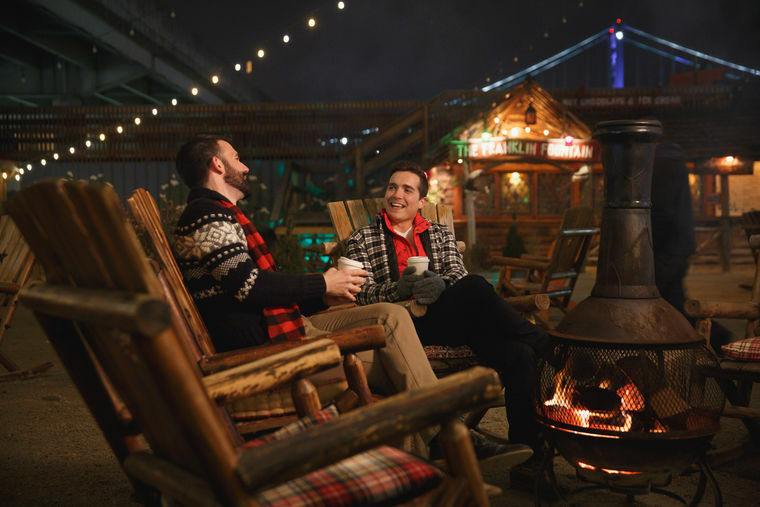 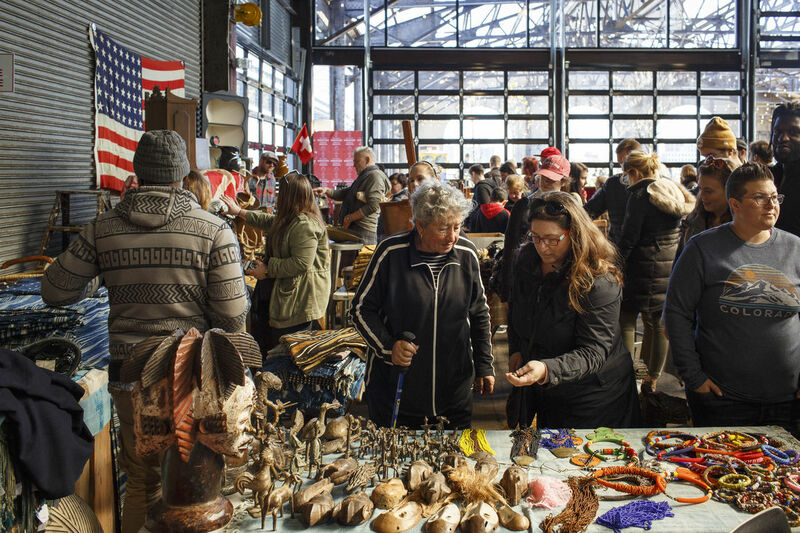 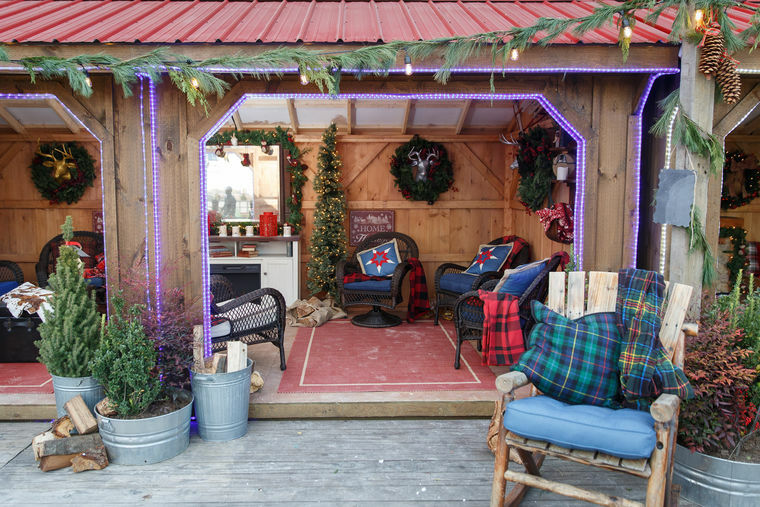 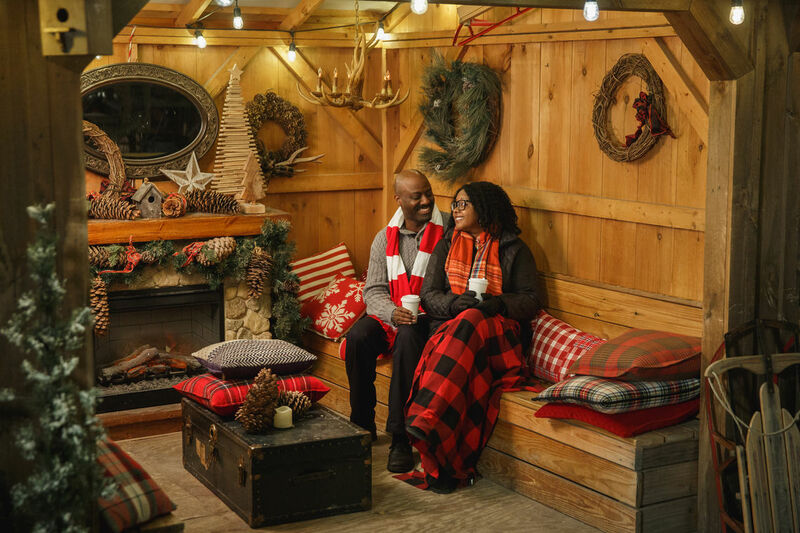 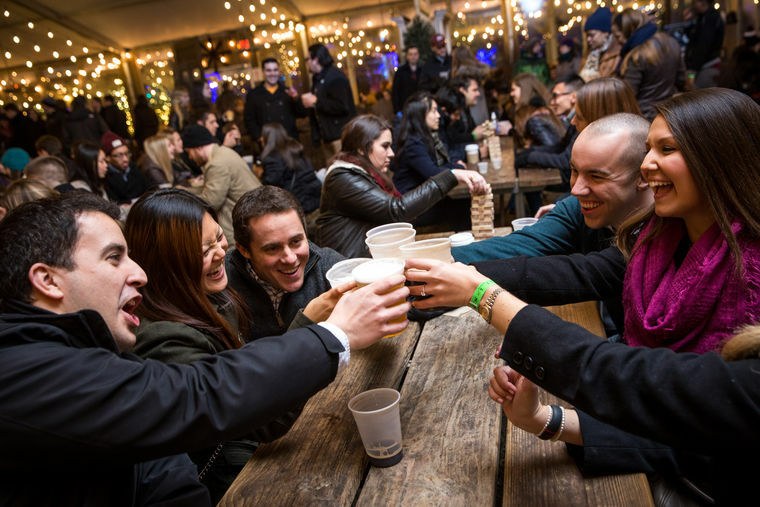 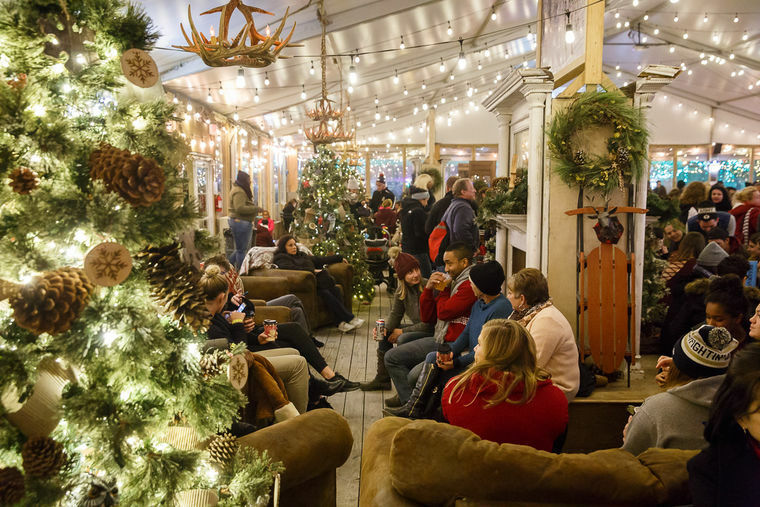 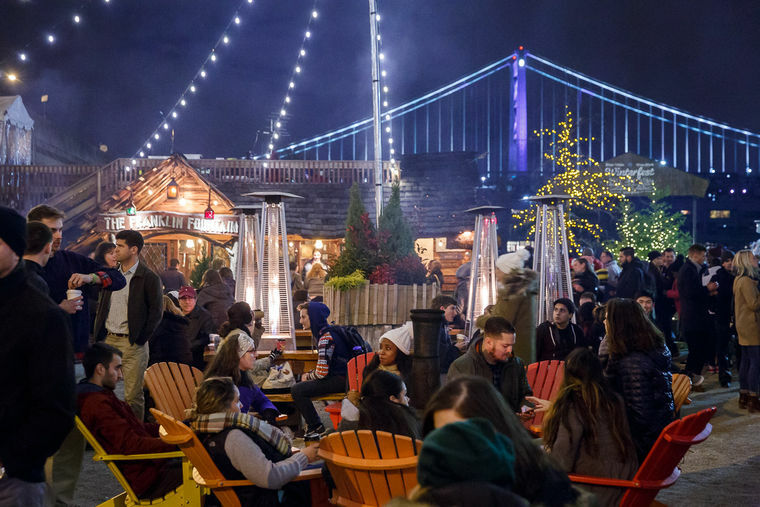 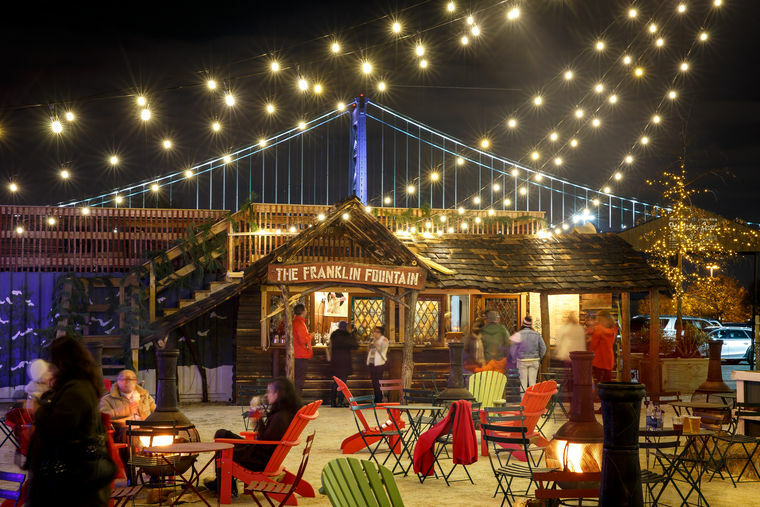 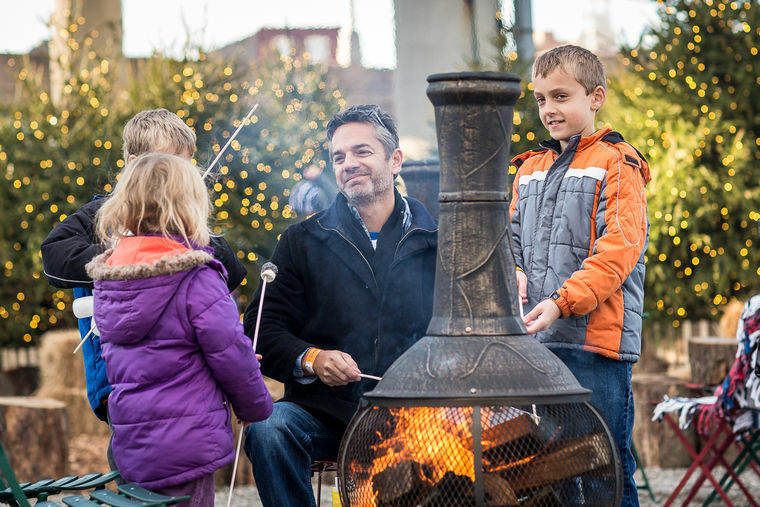 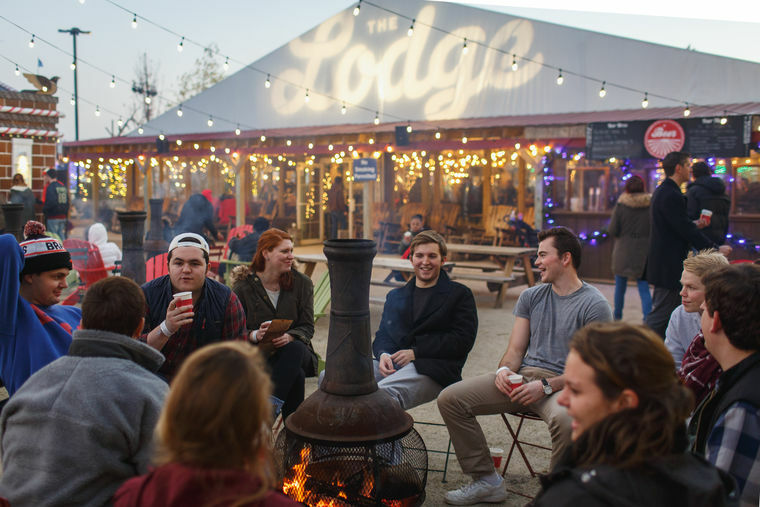 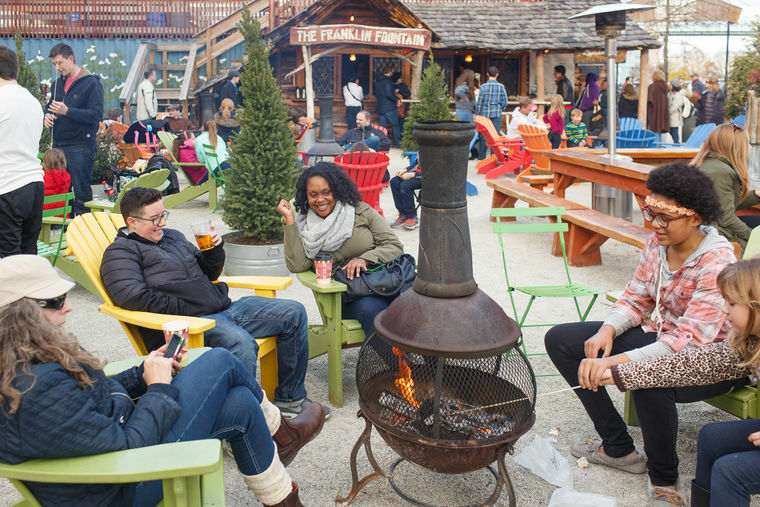 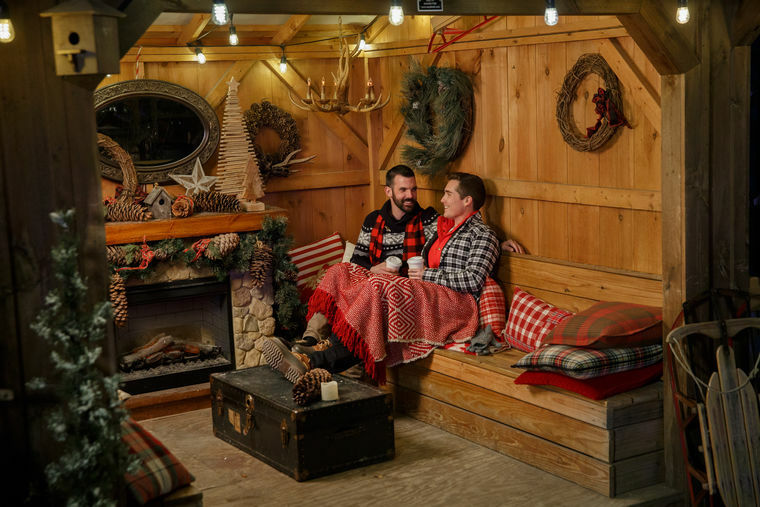 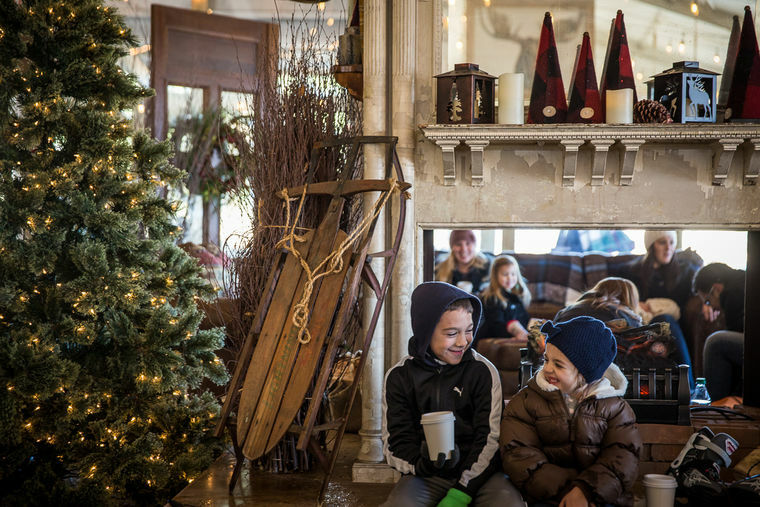 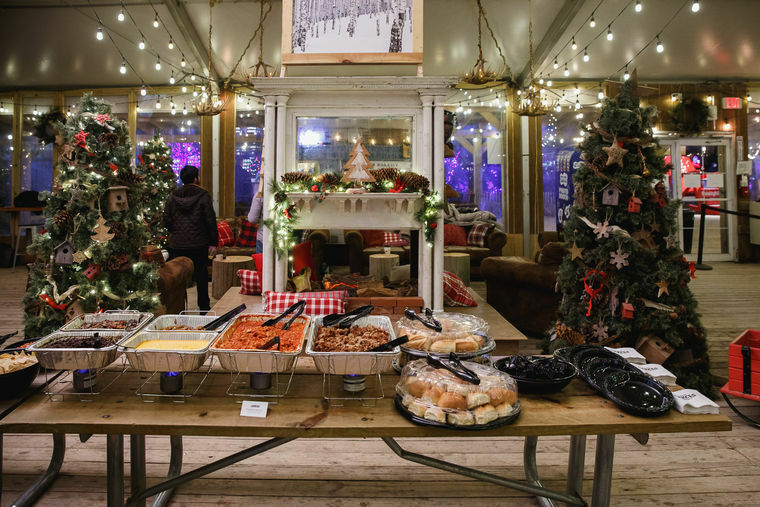 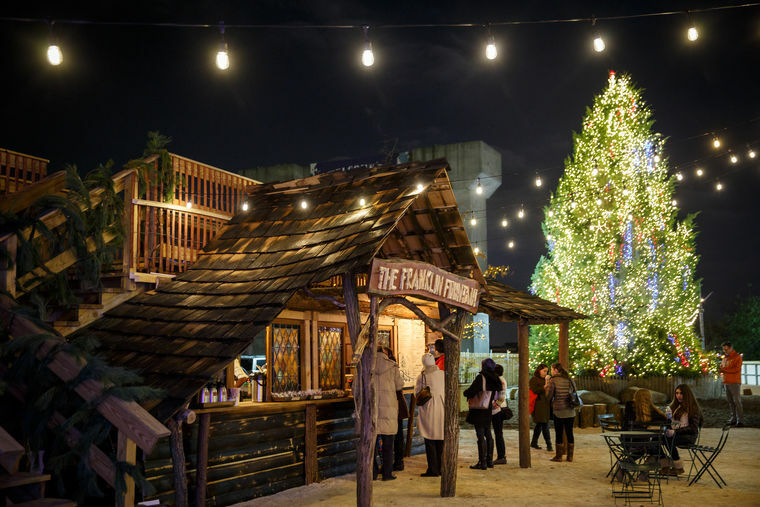 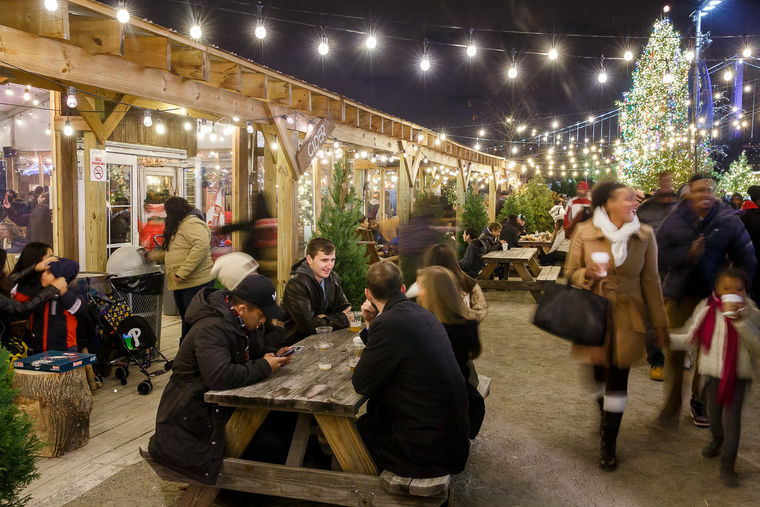 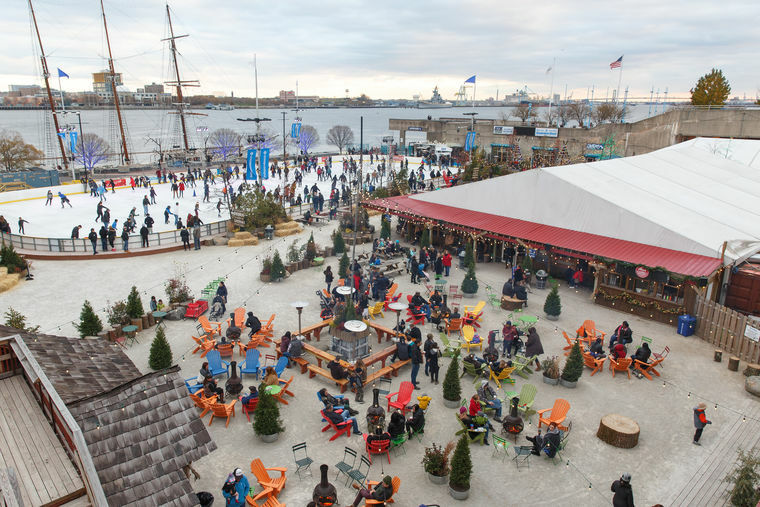 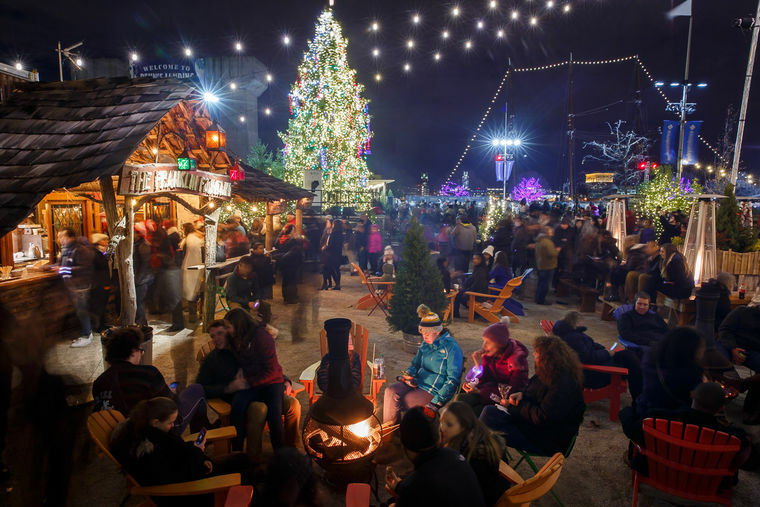 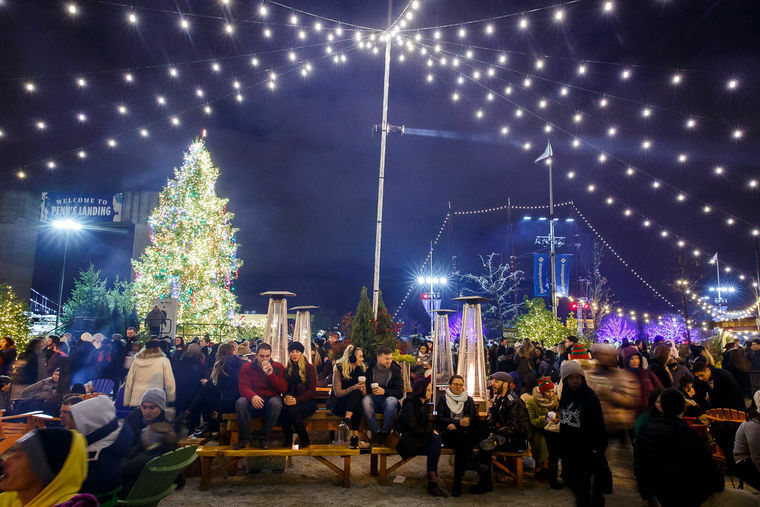 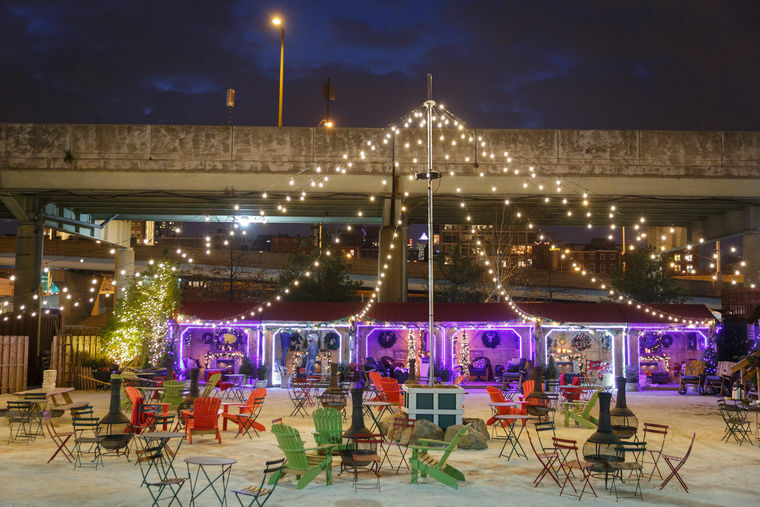 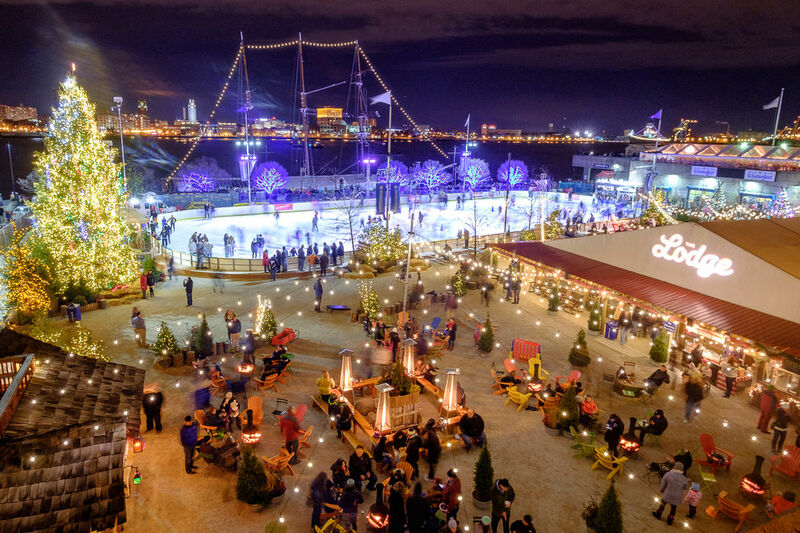 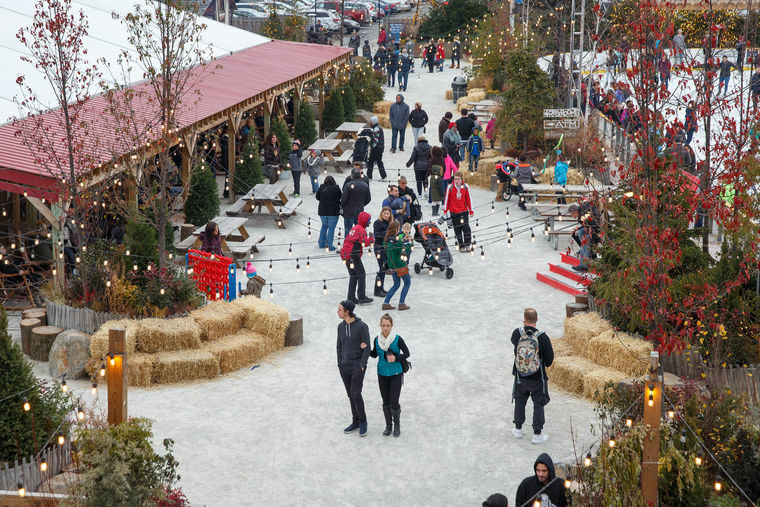 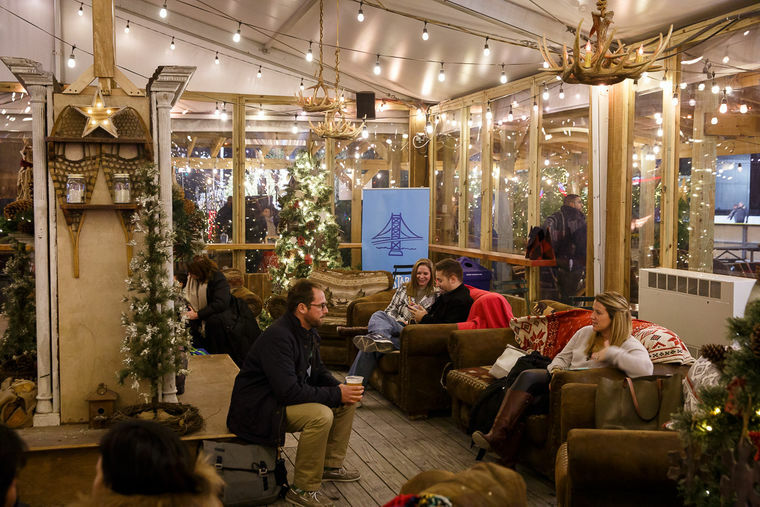 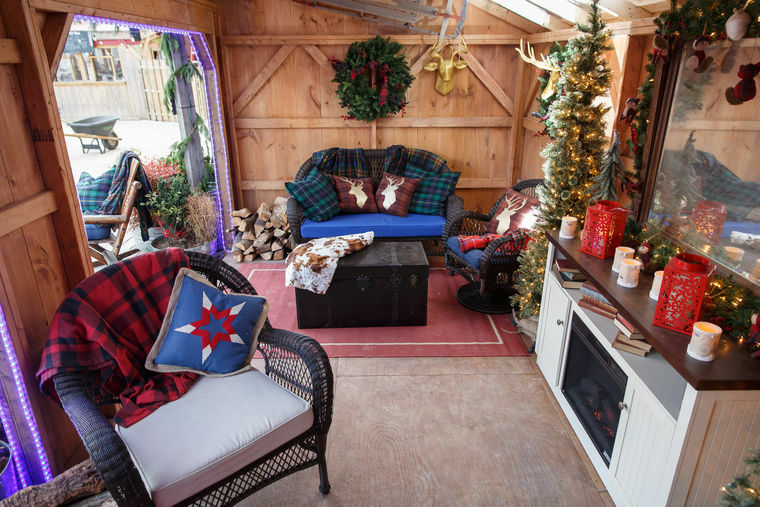 Enjoy delicious hot beverages by Garces Group in the Lodge at Blue Cross RiverRink Winterfest. 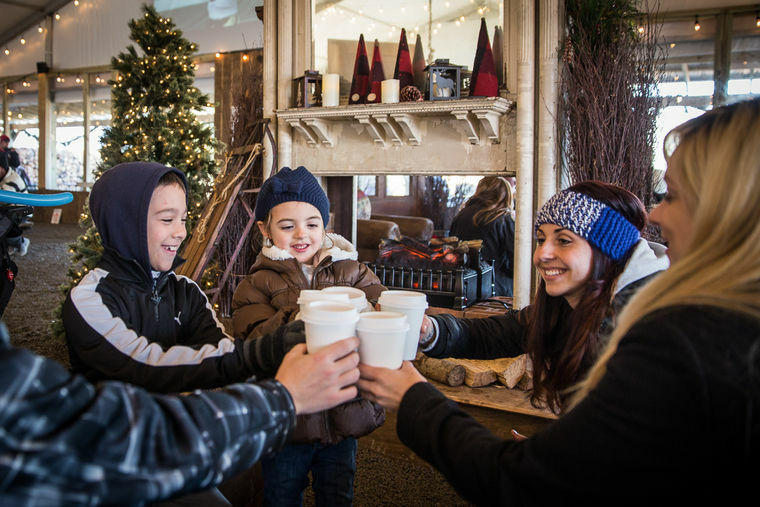 Hot chocolate, coffee and apple cider all come non-alcoholic or with a variety of seasonal mixers. 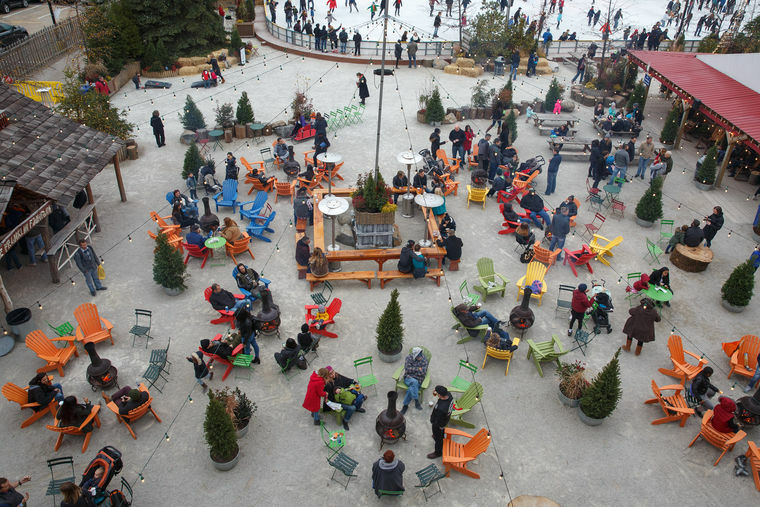 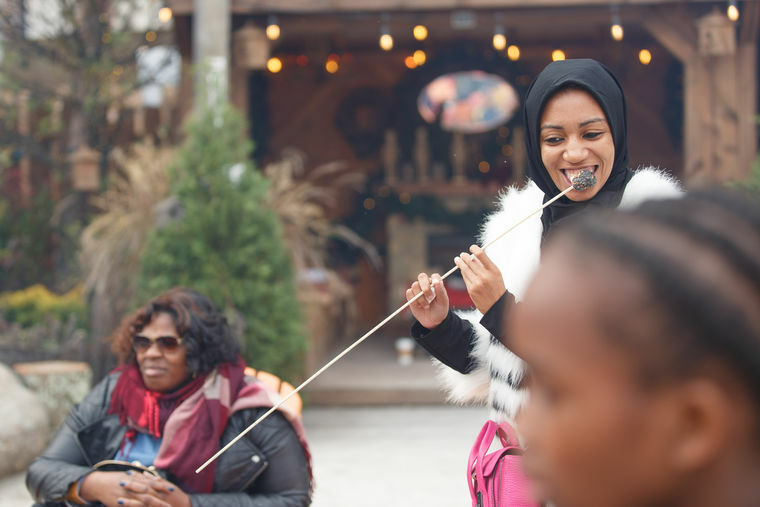 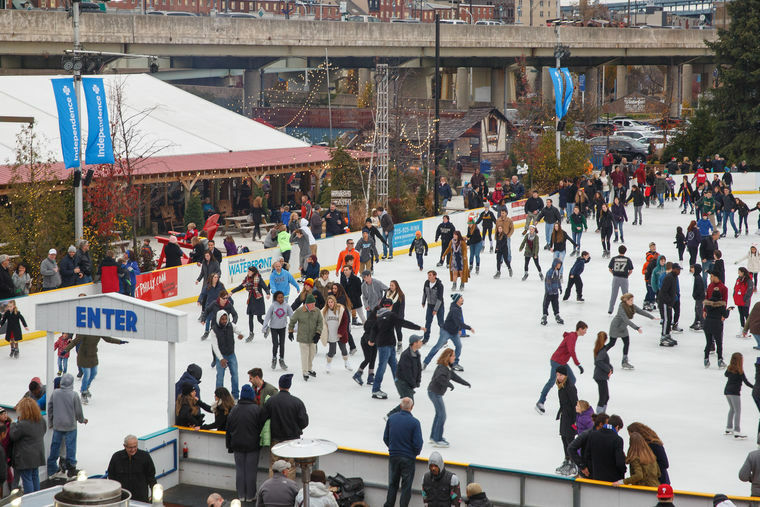 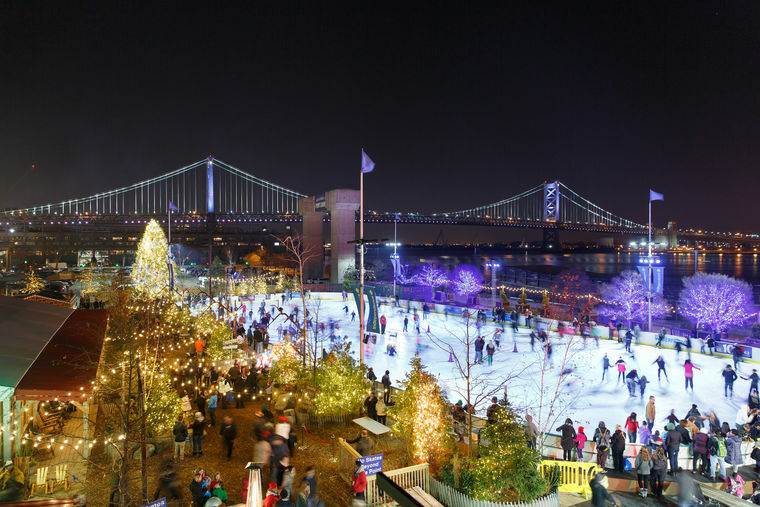 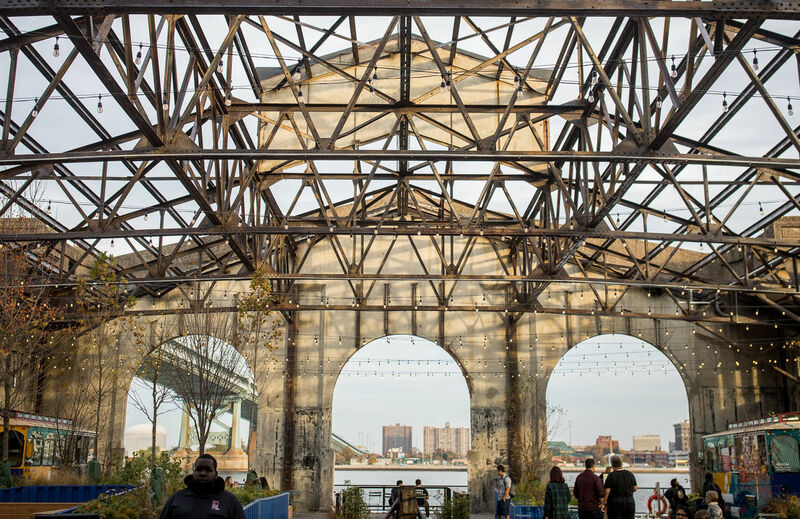 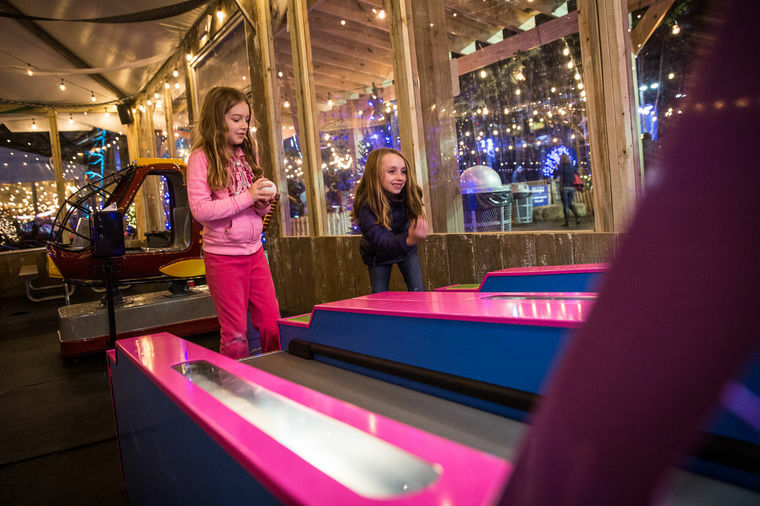 Blue Cross RiverRink Winterfest has numerous activities for the entire family including a Lodge dedicated to the kids, full of games, arcades, and activities. 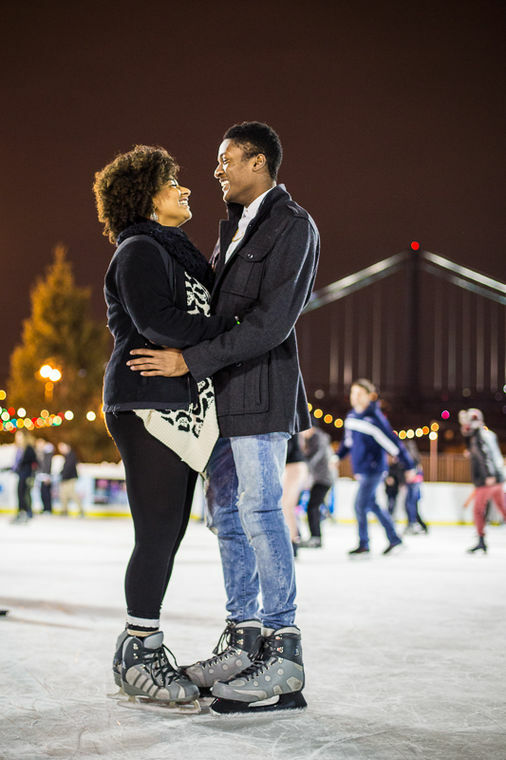 Going ice skating doesn't mean that you have to miss the big game. 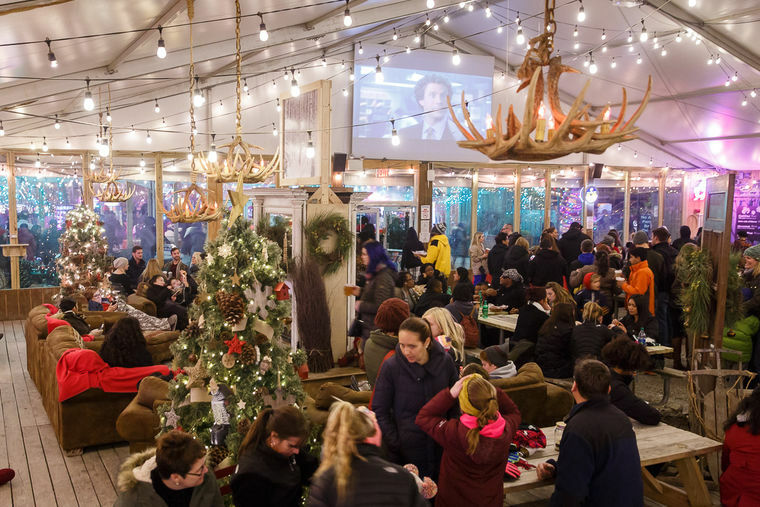 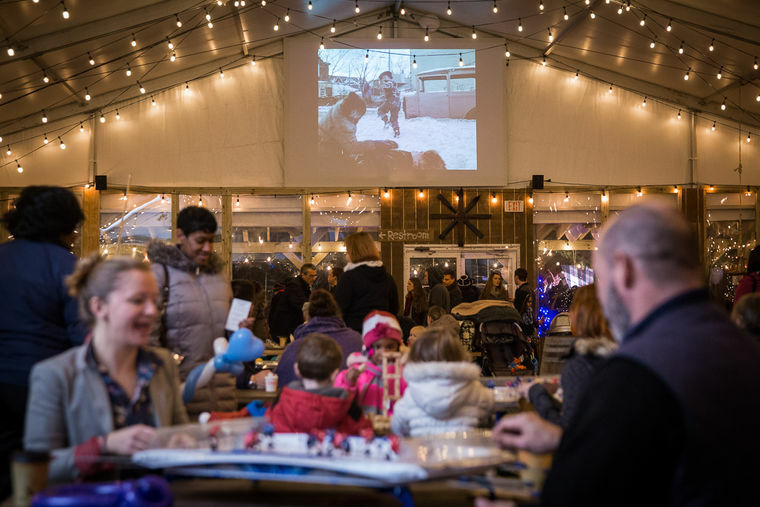 Blue Cross RiverRink Winterfest will show sports games and winter classic movies throughout the season on two 14ft screen in the Lodge.